“Okay, so you’re going out the door to the store to buy new ned tables and a coffee table, STOP RIGHT THERE! Get out a notebook and measuring tape, measure the height of the sofa arm or chair arm you want a tables beside, you will need this measurement to find an end table. Measure the width of the seating area of your sofa (between the arms) and measure the height to the seat, you will need these measurements to purchase the right width of coffee table and height. End tables should be 1 to 2 inches lower than sofa or chair arm. Width of coffee table is no more than 3/5 th ‘s between the arms of sofa. Most clients come into our store with no idea of what they need. I think more buy the wrong size and height and have to live 15 years with their mistake, no one and I mean no salesperson will tell you to go home and measure and come back so we can find you the right piece, because you might not come back! If you find that you have end tables that are too high, move them at least 5 inches away from the sofa. Vintage magazines and old books often have neat drawings that when framed in a grouping provide instant character and originality. . . and it won’t break the bank! Painting your low, exposed basement ceiling black, it helps it to recede, think night sky. This black hole background will provide emphasis on all other light coloured elements in the space. You want people to notice your furnishings, art, statement light fixtures–NOT your ceiling height (or lack there of). 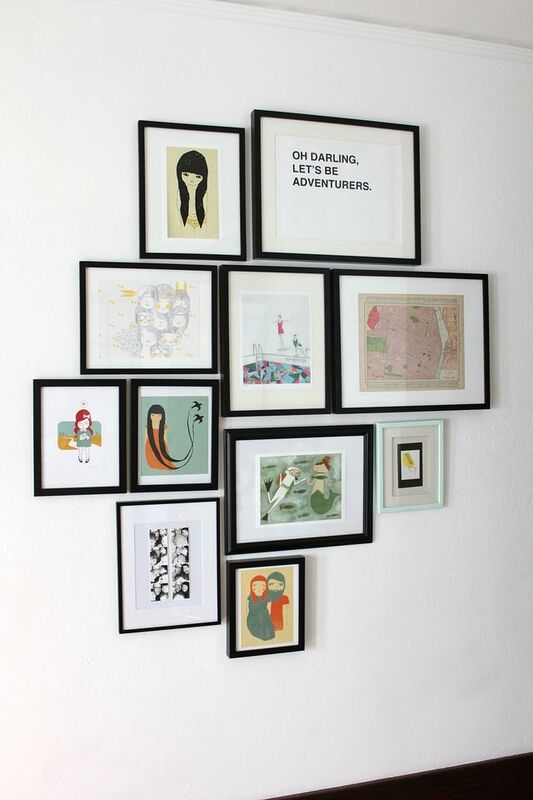 “You don’t have to love every element in your room on its own. The wall colour might look drab on the chip; the area rug may not seem interesting enough; the pattern for the accent chair might feel too bold. Remember that none of these items has to carry the space on their own. “The number one secret I tell my clients is to have a plan and don’t deviate from it. Whether they want to renovate a room or simply spruce up a space, I suggest they go to Houzz or Pinterest and find an inspiration room. Think about where to put your light switches and thermostats when completing electrical work and renovations. 36″ off the floor instead at eye level and NEVER in the centre of a wall. They too often get in the way of hanging art. 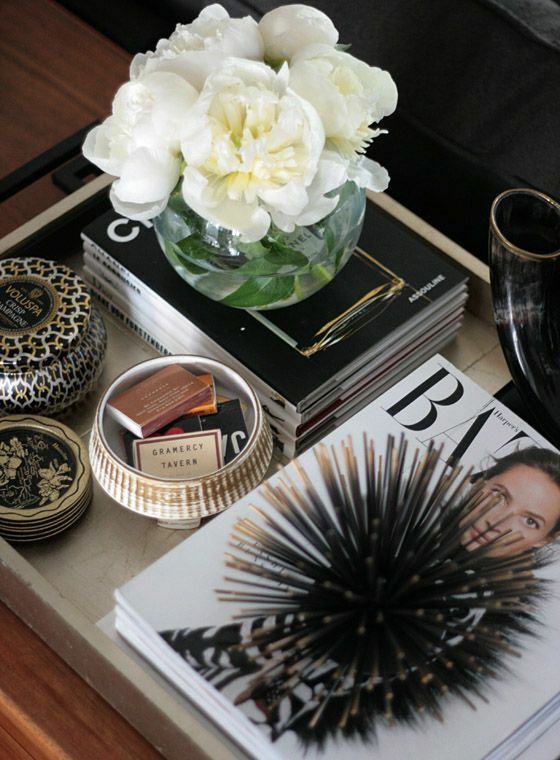 “Here’s my secret for styling a coffee table. Just divide it into equally-sized sections first. A rectangular table is three sections, a round or square table is divided into four. What to fill the sections with? A stack of books, a plant or a vase of flowers, a piece of sculpture or a unique basket, a tray with a collection of related items, a pretty bowl with or without fruit, or a great box (that can also hold your TV remotes). This is a great place to inject colour into your room. Instead of a towel bar, mount 3-5 nice hooks 68″ high for your towels. Ensure your new furniture will fit through the doors, or the elevator, BEFORE you purchase. If at all possible, keep your plumbing in the same place, when renovating. It’s very expensive to move and you would need to move vent stacks (hidden in the wall) as well. “Are you lacking inspiration for your space? Feeling as though you don’t have direction? Start in your closet, yes I said your closet. After some analysis of the things you wear you will gain some insight into your design aesthetic. For instance, is your closet full of color or neutrals, prints or solids, modern or or classic, tailored or laid back? When staging a home, one of the things that always makes a quick, huge impact is to move the living room furniture away from the walls to create a conversation area. Move 2 chairs opposite a sofa, for instance, with about 8′ between them. Put the coffee table in the center. I like to center this grouping in front of a focal point like a fireplace, or windows with a view. Instant coziness for the room whether you are selling or staying! What I have noticed when a client wants to have some design work done there is often a fear of it costing too much and taking longer to complete than expected. I always tell clients when I begin a project that I have a “trades day”. Meaning,I have one day when I schedule every trade working on the project to come to the site in 30 minute intervals and I go through the project with each of them. They are engaged right from the beginning, they can see the big picture and I can establish a timeline for the project. This is my secret for being on time and on budget! I personal shop for clients frequently and one thing I have found to be very helpful is to “measure” color with paint samples. This works in a few ways. If I am consulting at the home of a new client and know that I will need the exact color of their sofa but they have no swatch to give me, I open up my box of paint samples and find the closest possible match to “measure” it. I immediately make a note of it and put the actual sample directly in to the file. Although I do also take a photo of it, I prefer not to rely on the photo for actual color representation. Similarly, if I have purchased an area rug for a client but my shopping is not yet complete, I will use paint samples to “measure” all the various colors of the rug , clip them together , label them, and put them in the file to continue my shopping. This way I can make sure I have a perfect representation of the rug right in the file while I am shopping for pillows, accents, etc. This is so much more convenient than trying to haul around large bulky items while you shop! As I told you last week, I’m nominated for an education award along with some other amazing women. I really love the Withit community and can’t wait to see them all again next weekend! If you’d like to transform the way you see colour become a True Colour Expert. “Maria Killam’s class on colour changed how I design… how I see colour, pull fabrics together and pick paint… I see colour differently everywhere I look after being in her class, bad combinations I might not have noticed before stand out now! I feel like a better interior designer, somehow I know I am doing a much better job for my clients since taking her classes. 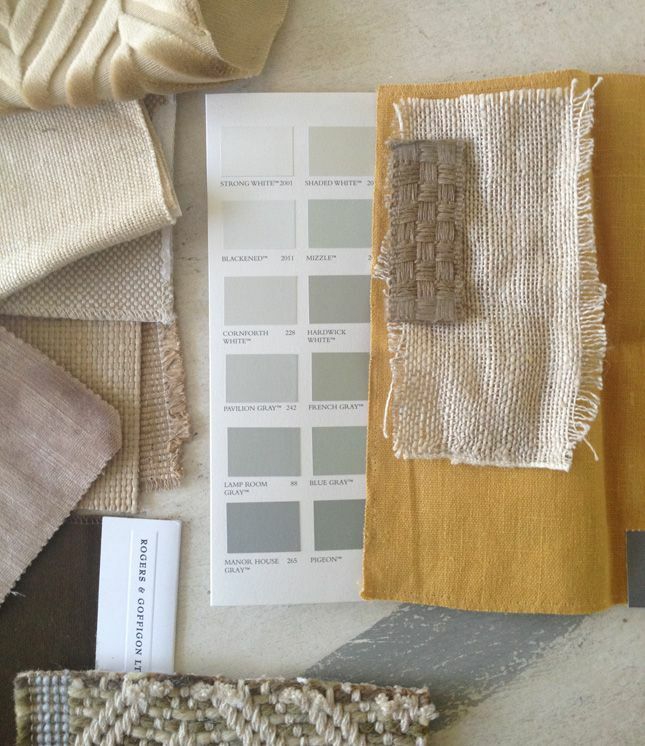 Her colour boards have been amazing to use…her books have been so so helpful. “I took Maria’s TCE training after following her blog for a couple of years and hiring her for a personal consult. I am NOT a decorator consultant. I am the owner of a couple of homes that I want to feel good in – I want the furnishings and finishing to not be fighting with each other or screaming for attention. Being up with the latest trend and constantly on the lookout for something I should buy, covet or change is FAR from my strength or area of interest. And what I love about Maria’s advice and training is that it worked for me as well as the professional decorator. Which Tip is your favourite? Is This the Year You’ll Transform Your Dirty Little Secret? Congratulations on your upcoming award, Maria! Maria, You are one in a million! You are bound to win the award. We will all be praying for you. 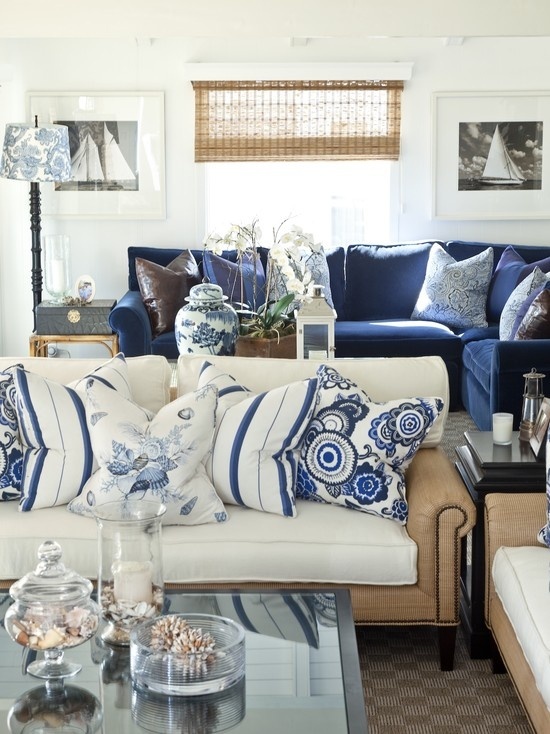 I have read so many tips on paint colors and designer tips on their favorite whites or colors. If they had your course they then would be able to explain why the colors worked for them (or in a lot of cases – did not work for them!). They act like there are tried and true colors that work for every project. Oh how your theory is needed by every designer. Best of luck winning the award. P.S. What dates will you be in LA? Would love to meet you. I’ll be keeping my fingers crossed that you will the award! Great summary of useful designer tips! I use almost every one – except the black ceiling. I’ve done black walls, but have never tried it on the ceiling. I have seen it on a high ceiling in an eclectic space, and it was a gorgeous accent. Congratulations on the award nomination! Could you explain the use of the term “width” in decorating? I’m often confused because my understanding has always been that width refers to the shorter of two dimensions and length to the longer. When you say that a coffee table should be no wider than 3/5 of the distance between the arms of a sofa, I believe you’re referring to what I would call length–but maybe not! And do you mean the distance between the inside of the arms (the seat length) or the outside? I’m rooting for you! 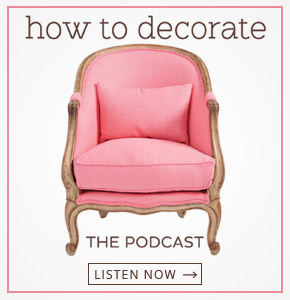 No one else has helped me understand so much about color and decorating in general. yes the width between the 2 arms is the distance between the inside of the arms… I use this … measurement of anything (between the arms) divided by 5 = ___ that number x 3 = _____ (the right amount in inches. Better make room on your mantel for the award you’ll be coming home with. All the tips you were provided with are great. But placing light switches 36″ from the floor seems low to me. All my fingers and toes are crossed along with my eyes that the WOW education award for 2015 will sit on your mantel sometime Monday, January 19. I SEE IT THERE! Great tips and thank you and your True Colour Experts for sharing with us. I love Jodi Pear’s advice about choosing an inspiration pic from Houzz or Pinterest, etc. AND her suggestion for using the pic – look for items that give you the LOOK and FEEL (rather than getting hung up on finding exact items). A lot more fun and often much easier. Also, love the use of hooks instead of towel bars. My toilet/shower “room” is tiny and, other than the one on the shower door, there’s no place to put a towel bar except behind the door to the area which is awkward. I’ve had a 2-hook oil-rubbed bronze adjustable coat rack from Pier 1 for several years and it works perfectly in that small space (matches the small dark-framed window above the shower as well. Lots of other good tips here too. very timely….as we are in process of buying new furniture and the info on measuring has assured us that we can get it through the door. Also wondering if the advice on end tables goes for night stands too? Now I know why my side tables around the living room sofa look so odd. I bought a coffee table from Pier One for my office that could NEVER work with any sofa, at it’s height. I get it now. So I’ll be on the look out for replacements. Brilliant post! Congrats on your nomination, bet you’ll win! And, thanks for all the great tips. I really like the ones about measuring, which is so important. I think most people just choose furniture they like without thinking about space and proportion. Those are fantastic tips, Maria! I’m so excited about your nomination; it is incredibly well-deserved. I just wish I could be there! I will add to the measuring tip. For some reason, round tables work fine if they are higher than the sofa arm. But square or rectangular ones never do! Lots of great tips! I’m so much happier with hooks than towel bars. A haphazardly hung towel looks much nicer on a hook than a bar. Best of luck with the award! Congratulations on your nomination! Well deserved! Great tips but one caveat to the “on time and on budget” tip: recognize that even a small design change can lengthen the time. Toes are wiggling, so excited about your nomination! I know I speak for all when I say, albeit corny, you have already won that award and others, in our HEARTS. And ALL of us have already voted you THE BEST! Holding breath, in hopes others see your talent as clearly as we do! Congrats on your nomination – I know you’ll have a fabulous time in Vegas. I love Beth Batke’s tips of taking color swatches with you to the store – so much easier than carrying a big pillow around! Loved hearing all these fabulous tips, I always learn something new in this fascinating world of design! Best of luck for the awad, you are already a winner in my book! Went to new client meeting yesterday with contractor. It was his new client. 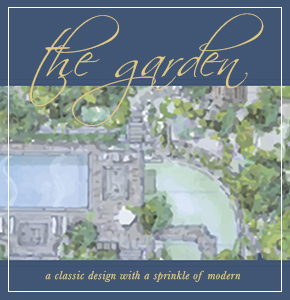 They wanted sod, and privacy hedging. Their home is older, with someone in the past having done a great job of stone walls, edging. I chatted with her about a few ideas, choices, all easily done and inexpensive. They have 2 young sons. The husband was chatty chuck, and helpful. With her back turned he whispered the beautiful planted pots were all she would truly do. My contractor, unaware of my conversations with her, suggested a few ideas to her. I kept it light, kept smiling, and felt so sorry for her. She had 60 years, combined, of award winning talent/experience, honesty, teamwork, at her fingertips with a free consultation. It was my choice to tag along, free, with contractor, we were headed somewhere else afterward together. It will cost her more money than any of the ideas we tossed. She will no more use her space than she does now. Moving all other plumbing is blissfully cheap and a do-it-yourself job these days (if you are willing). It is super easy, super cheap, and moving regular everyday stuff is something your mom can do. It is a myth, to say, in a blanket statement, that moving plumbing is costly. If you want to move non-stack stuff, and it is costly, find a plumber who is not gouging you. Or do some research and be delighted that you can do it, if you so prefer. The rest of the tips are keepers, am marking this post as a favorite!! Great post! This is really good published article. Such a great yet interesting post. Thank you very much for sharing this nice articles and your tips. Congratulations to you, God Bless!!! Great tips (but don’t think I would want light switches 36″ from the floor). Some great tips, but the tip about using your TV as artwork is problematic: the individual pixels on any screen (TV or computer) will be damaged if they’re used constantly. That’s the reason there are ‘screen savers’ which CHANGE the image frequently. If something similar can be setup for your TV which will alternate a couple of images, all is well, but if it’s just one image be forewarned!